to ensure authenticity and an easy growing experience! 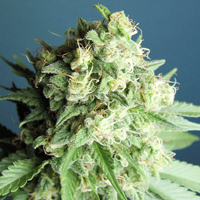 The Strainbank offers various size marijuana plants and cannabis seeds for sale online. 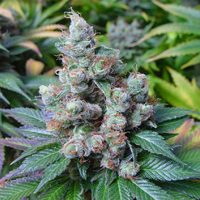 Please spend time to review our menu to determine what strains are best suited for you. 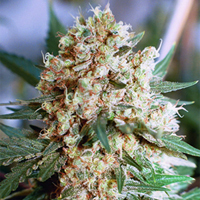 Call us at (858) 375-6652 to find out the availibities of any particular strain(s) in your area. 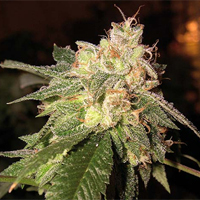 All marijuana clones are F1 cuttings from mother plants grown from seed. 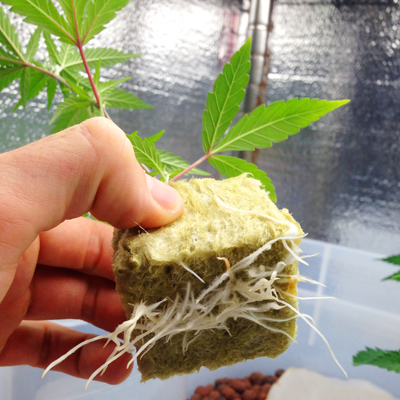 Our clones come in hydroponic friendly growing mediums such as rockwool cubes. 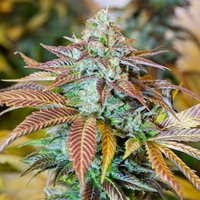 Avoid shocking plants with transplant ready clones that are well adjusted to mature grow rooms. 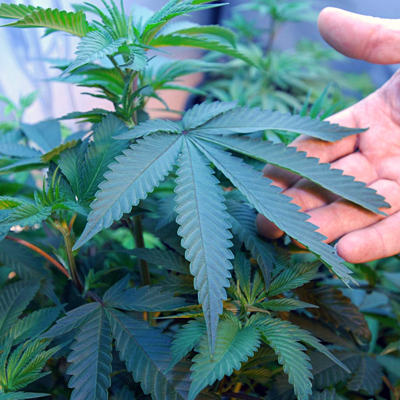 All marijuana teens are transplanted into various growing mediums depending on location. If you're growing in hydroponically, inform our Reps over the phone. Save more money, cut down several weeks of vegging & harvest more medicine each year with teens. 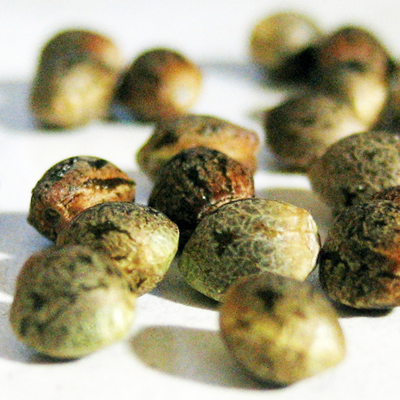 All cannabis seeds are cultivated locally and harvested recently to ensure the highest germination rates possible. We also provide free exchanges guaranteed! 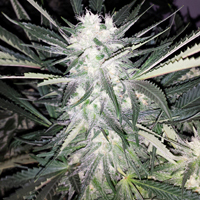 Growing cannabis seeds is the ultimate cultivating experience for both beginner growers and breeders. 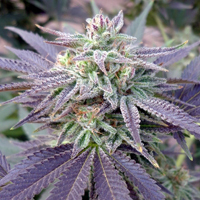 Note: Strains marked Outdoor are genetics that grow well outside, whereas Indoor strains require controlled environments to thrive.